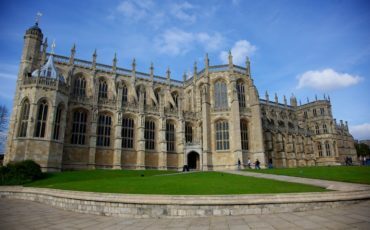 On 17 July 2017, the British Royal Family will celebrate 100 years of the House of Windsor. This is because on 17 July 1917, King George V issued a proclamation declaring that ‘all descendants in the male line of Queen Victoria, who are subjects of these realms, other than female descendants who marry or who have married, shall bear the name of Windsor.’ This brought to an end the short-lived house of Saxe-Coburg-Gotha, which came from Queen Victoria’s husband Prince Albert. 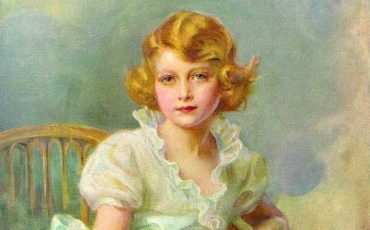 Earlier that year London had been bombed by the Gotha bomber and anti-German sentiment made a change to the name of the royal family inevitable. The name change also affected the Battenberg family who anglicised their name to Mountbatten. Prince Philip had adopted this name in preference to his own even more cumbersome and Germanic name Schleswig-Holstein-Soderberg-Glucksburg. Prince Charles and Princess Anne, who were born before the Queen came to the throne, can use the surname Mountbatten-Windsor, which first appeared in the marriage register when Princess Anne married Captain Mark Phillips at Westminster Abbey. 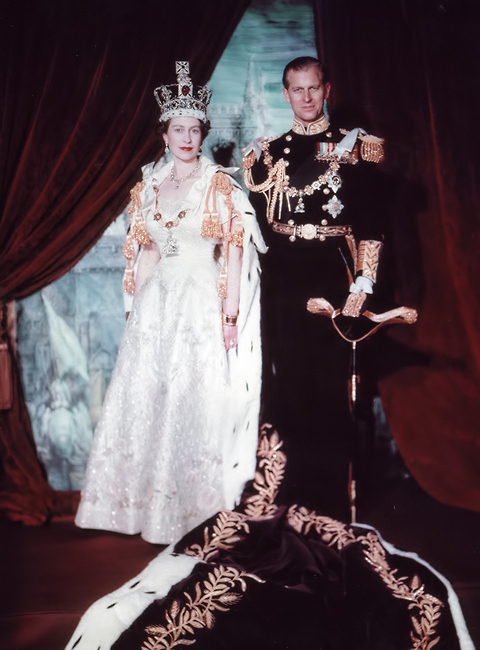 British Monarchy: Coronation portrait of Queen Elizabeth II and Prince Philip, June 1953. Photo Credit: © Public Domain via Wikimedia Commons. The world will be watching next spring when Prince Henry of Wales KCVO, familiarly known as Prince Harry, marries the American actress Meghan Markle. 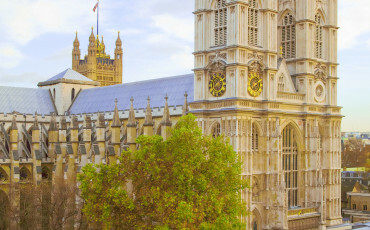 With interest on both sides of the Atlantic, the royal wedding will be held on Saturday, 19th May 2018 not at Westminster Abbey in Central London where Prince Harry's brother Prince William, Duke of Cambridge was married, but at St. George's Chapel. Queen Elizabeth II is head of state of the United Kingdom and fifteen other countries. She is also a woman, a mother and was once a girl. Yet throughout her life all of that has come second to providing the symbolic value millions of people placed upon her.